María Lis Baiocchi studies the reconstruction of domestic workers’ legal status from “servants” to “workers” and its implications for domestic workers’ lives in Argentina, which since 2013 is one of a minority of countries to guarantee equal rights for domestic workers. 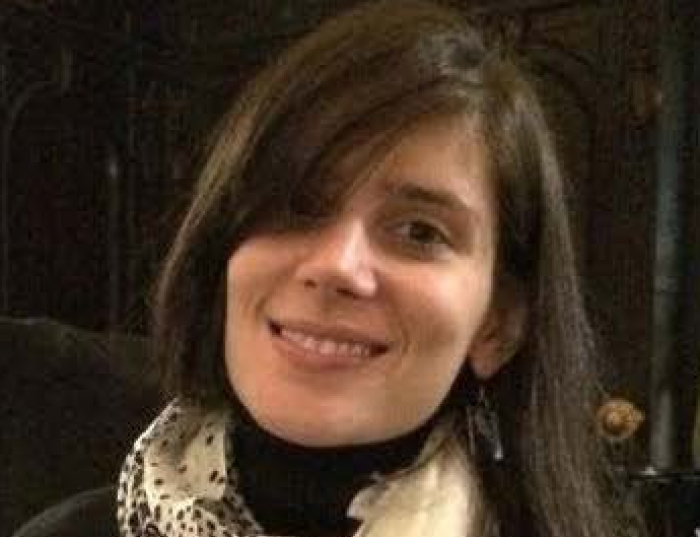 Based on ethnographic research in Buenos Aires, her dissertation examines how the changing discourses and practices of contract promoted by the Argentine state interact with the non-contractual discourses and practices that have historically regulated the worker-employer relationship. She explores how domestic workers are learning and thinking about, appropriating, interpreting, and using the new law in their daily lives and looks at the extent to which the implementation of the new legal framework has increased workers’ bargaining leverage. She also examines whether this emerging legal landscape is changing the pseudo-kinship structures and the economies of reciprocity that have historically regulated relationships between workers and employers, promoted exploitative conditions of work, and entrenched cultures of patronage and servitude.